Roseburg Homes Realty is a full-service brokerage assisting buyers and sellers of Homes, Farms & Ranch, Commercial, and Multi-Family properties. Roseburg Homes Realty's experienced Brokers are committed to providing a higher standard of real estate service. 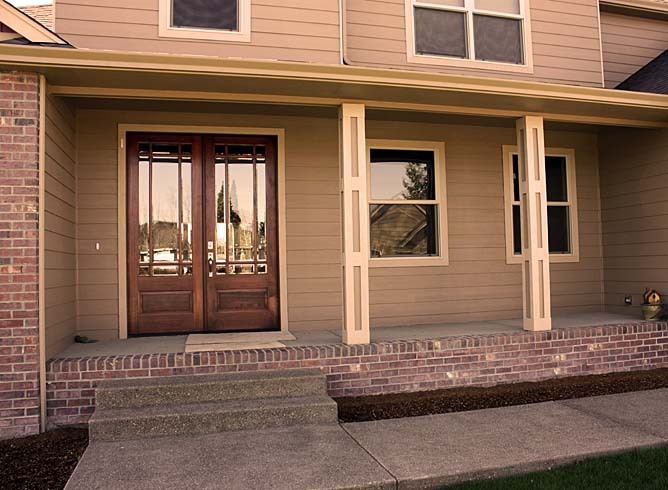 For over 35 years, our sister company Tabor Building has also been constructing quality new homes in Roseburg, OR and Douglas County.